A week or so ago, I shared with you the pictures I’ve worked on for my sister Robin’s new mid-century modern home. 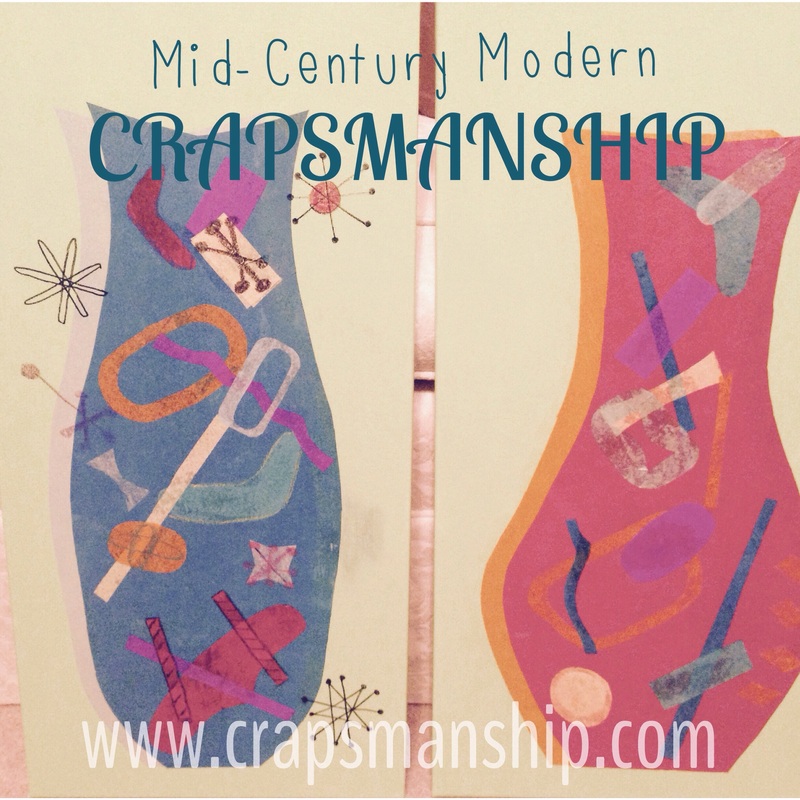 (See the post at this link: crapsmanship.com/2015/08/17/mid-century-modern-art-diy/) . I gave Robin some choices about the design she wanted. (Frankly, I asked her to tell me if she really wanted the pictures at all). She assented to accept the pictures, complete with mid-century modern design elements, as seen in the photo above. 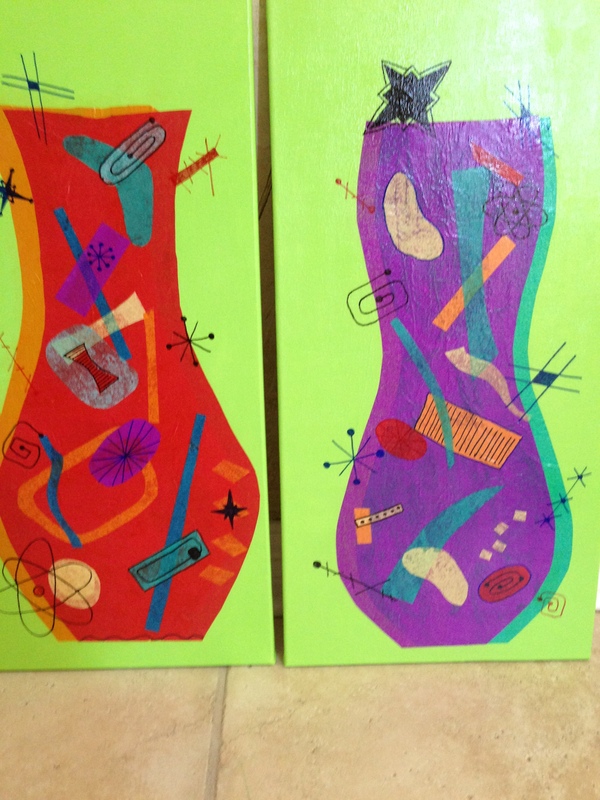 I had to completely re-do the picture on the right due to my previous crapsmanship, using Sharpies to add the designs. While these vases aren’t museum-worthy, or maybe not even wall-worthy, I’ll let Robin make the call actually hanging them in her house. Robin, I’ll bring them next week when I visit Laurie Loo. 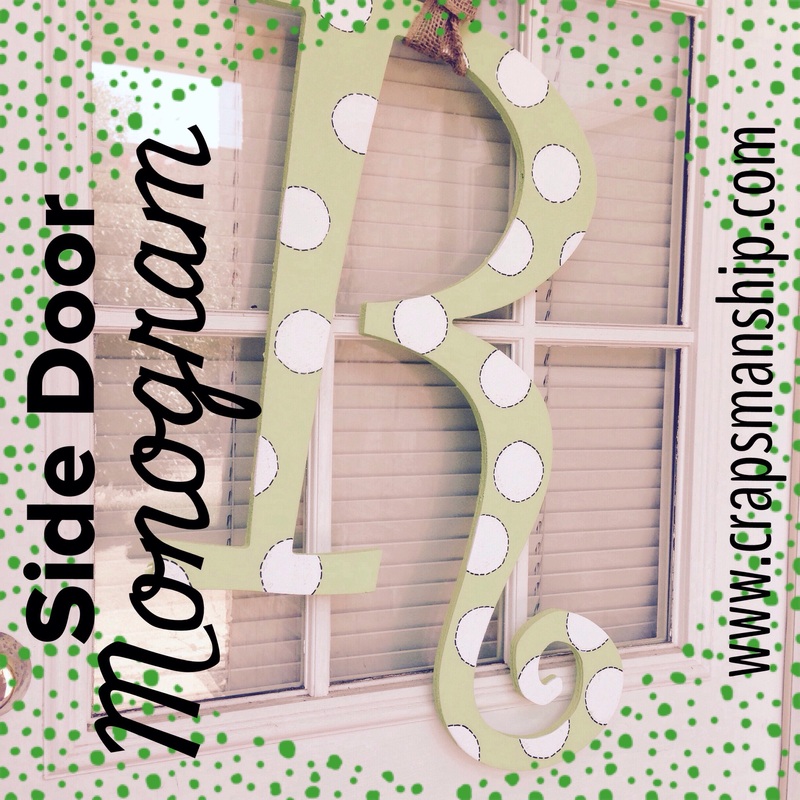 My sister Robin just built the cutest 800 square-foot house you’ve ever seen! With one bedroom, a living room, bathroom, kitchen, and lots of storage, the house is perfect for Robin and her husband Roger. They’ve decorated it with white walls and pops of bright colors in a mid-century modern theme. She has one blank wall to the left of her couch, and I offered to make some art for that spot. Robin (wisely–she knows my penchant for crapsmanship) said I was welcome to make something, but she couldn’t guarantee that she would hang it. I know, I know. My photography skills are crap! But in the case of this shadowbox, my crafting skills were spot on. And easy as pie. 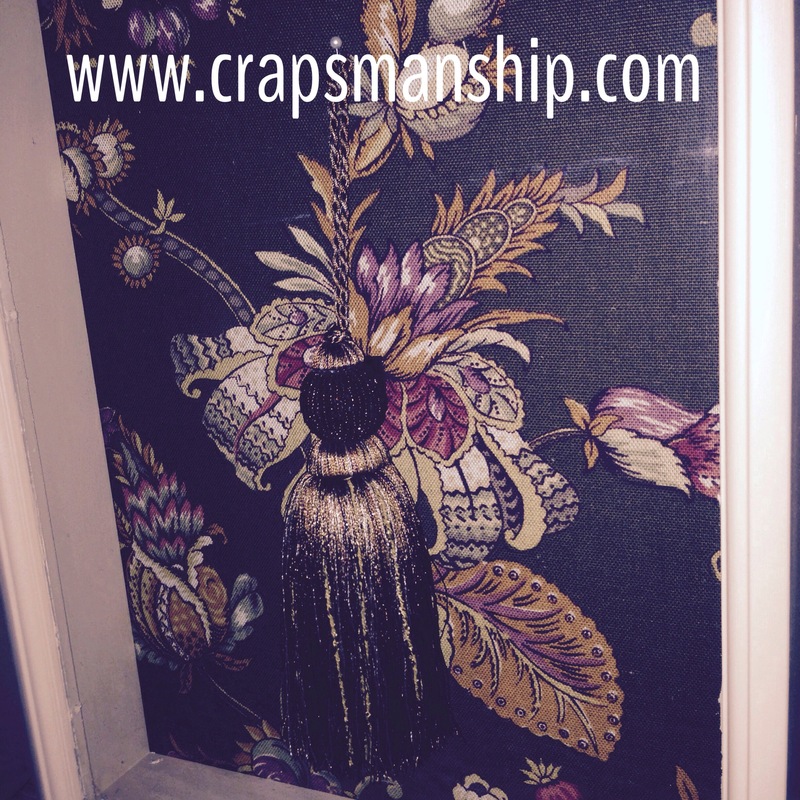 I bought a 11″ x 14″ shadowbox and a tassel that matched the brown colors I have in my master bath. I covered the back cardboard piece of the shadowbox with some material I had left over from my bathroom curtains. I then used a small section of Velcro on both the ball of the tassel and the back of the shadowbox. This held the tassel completely, but I finished it with a pearl pin (at the top of the ‘s’ in the photo) stuck into the top loop. Simple but elegant.